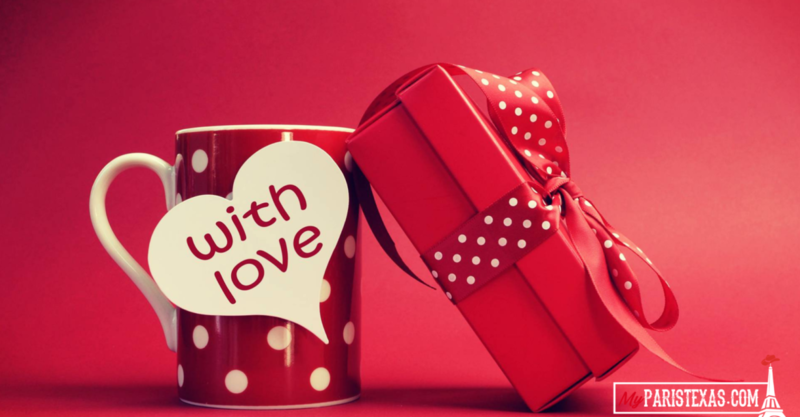 If Valentine’s Day has snuck up on you and perhaps you aren’t quite prepared as you thought you were, never fear because the team at myparistexas.com has you covered. 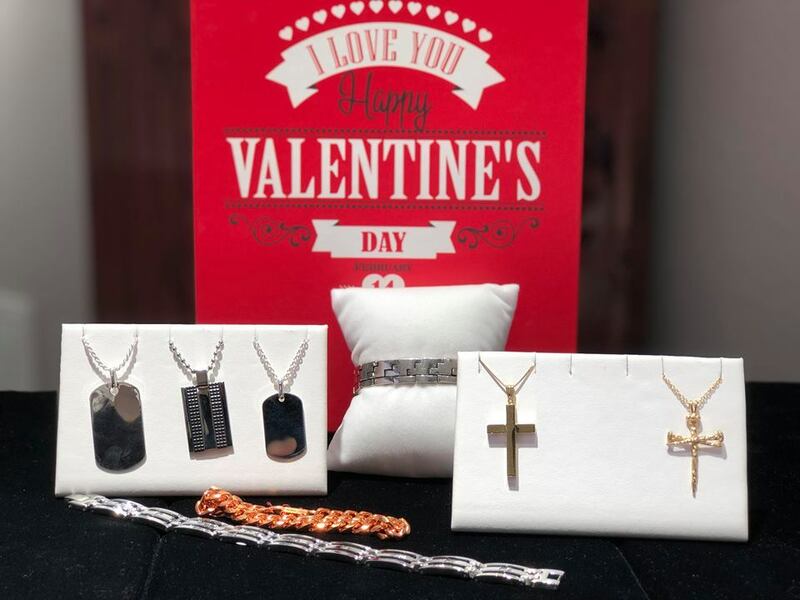 The time to show your appreciation and affection for your significant other is just days away and whether you’re after a more traditional gift or maybe a romantic dinner, local businesses have your back. 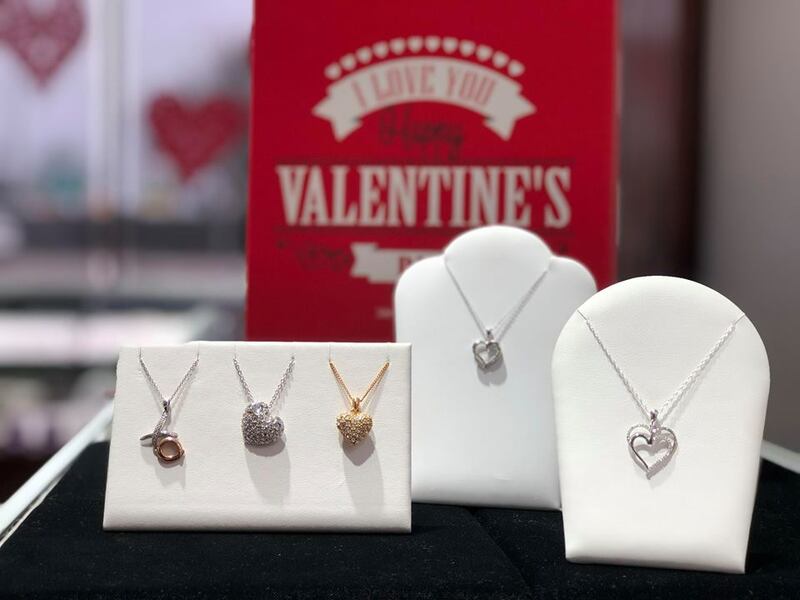 If you’re looking for a traditional, yet timeless, gift for your partner then look no further than David House Jewelry. 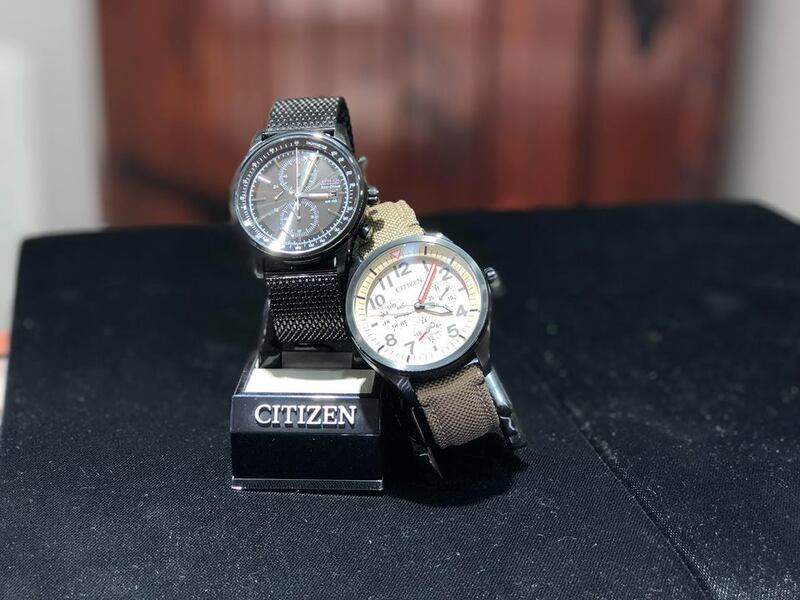 From necklaces to diamond rings, earrings to watches the team at David House Jewelry can take care of you (no matter your budget). And if you’re looking to pop the big questions this Valentine’s Day, make sure you see all the beautiful diamond rings starting at $200. Stop by David House Jewelry located at 4207 Lamar Avenue in Paris. If your loved one has a sweet tooth, Justa Poppin Gourmet Popcorn located at 2450 Lamar Avenue in Paris has you covered. Pre-made gift baskets are available with an array of goodies including popcorn, chocolate, vintage drinks, candy bars, fudge, old school candy and more. Prices start at $5.99. 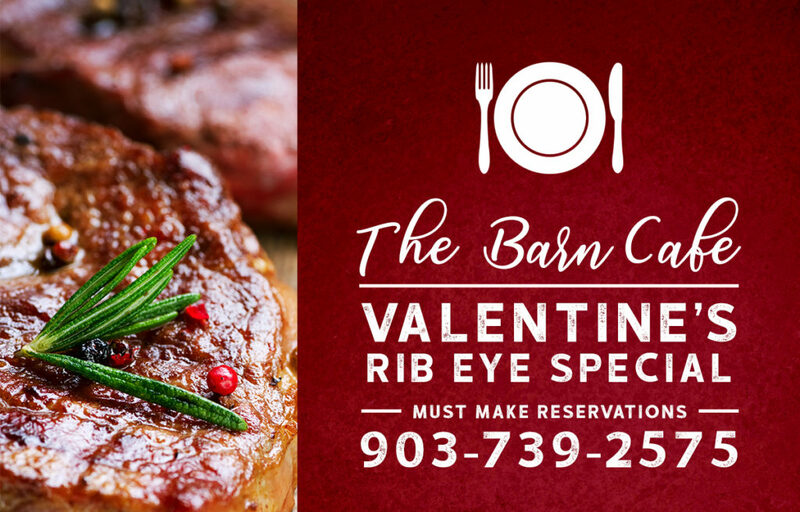 Ladies, they say the quickest way to a man’s heart is through his stomach, so why not make reservations at The Barn Cafe for Valentine’s Day. Enjoy the night with your loved one dining at The Barn Cafe with some of the best homestyle cooking around. No matter who you are shopping for this Valentine’s Day, you can’t go wrong with a new fragrance. 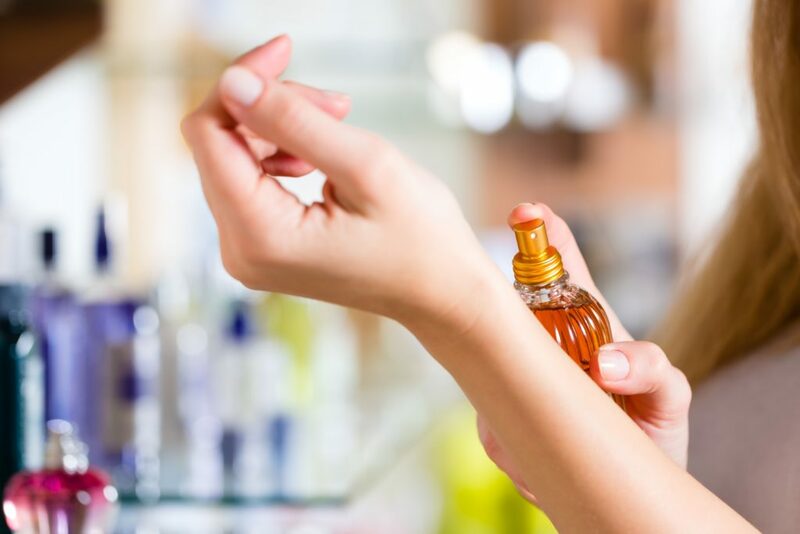 Paris Fragrances feature perfume brands like Chanel, Dior, Gucci, Burberry, Dolce & Gabbana, Versace, and many more. Visit Paris Fragrances located at 230 N. Collegiate Street in Paris.